Roger England is Chairman of the Health Systems Workshop, Grenada. His analyses and commentaries are lightly sprinkled through the scientific literature. 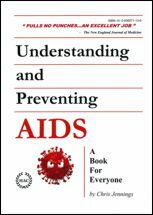 The Writing is on the Wall for UNAIDS was England’s editorial in the British Medical Journal (BMJ), May 2008. England criticizes the rampant “exceptionalism” granted to HIV/AIDS across many domains. 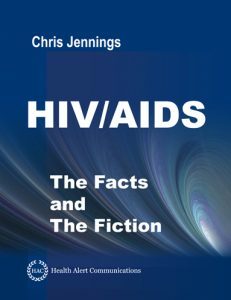 Notably, in these deliberations, England is working with the disease statistics and financial expenditures generated by UNAIDS itself (among other authorities). England’s conclusions were made without the “benefit” of the empirical information that I now bring to the table. 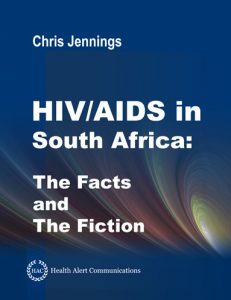 For example, in the Republic of South Africa (RSA), UNAIDS estimated that the RSA had 140,000 HIV/AIDS death sin 1997, but the RSA tabulated on 6,635 HIV/AIDS deaths in the annual death tabulations: two orders of magnitude. Although the health authorities of the RSA have more faith in the WHO/UNAIDS computer models than their own death counts, these findings tend to substantiate, or perhaps augment, the validity of England’s arguments, even allowing for substantial error in measures. England’s entire BMJ editorial is available free via PubMed Central (U.S. National Library of Medicine) – England R. The Writing is on the Wall for UNAIDS. 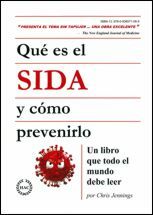 British Medical Journal. May 10 2008;336(7652):1072.